As the festive season is slowly turning into a celebration of the New Year, many of us need a little escape. And is there a better way to regain strength than to spend a week relaxing on a beach? 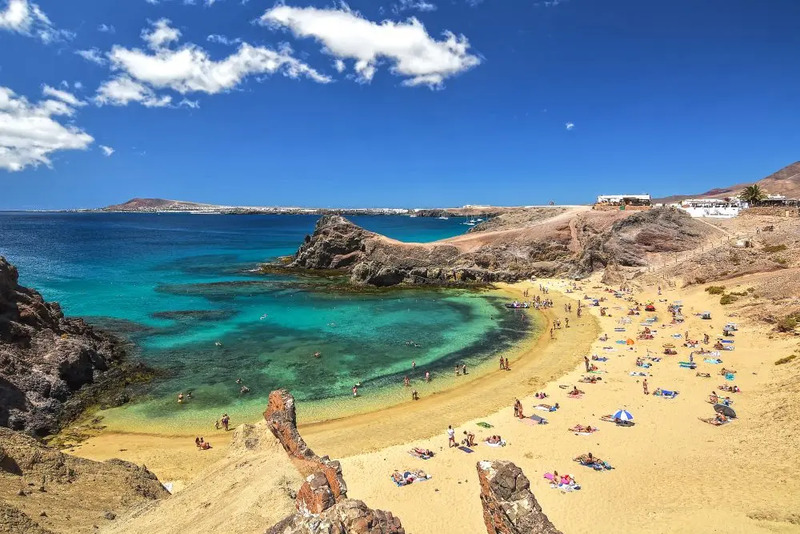 Seeing a holiday in a sunny resort might be a bit pricey, UK’s provider of foreign currency, Post Office Travel Money, has conducted a survey to find out where the best bargains are. To identify the best budget destination, the researchers combined the cost of a one-week holiday package (based on two sharing a room) at the beginning of January in 12 resorts. The weekly price includes an evening meal with wine, coffee and beers. According to the new research, sun lovers should head to Cyprus or the Canaries to make the most out of their free time while keeping their wallet relatively untouched. 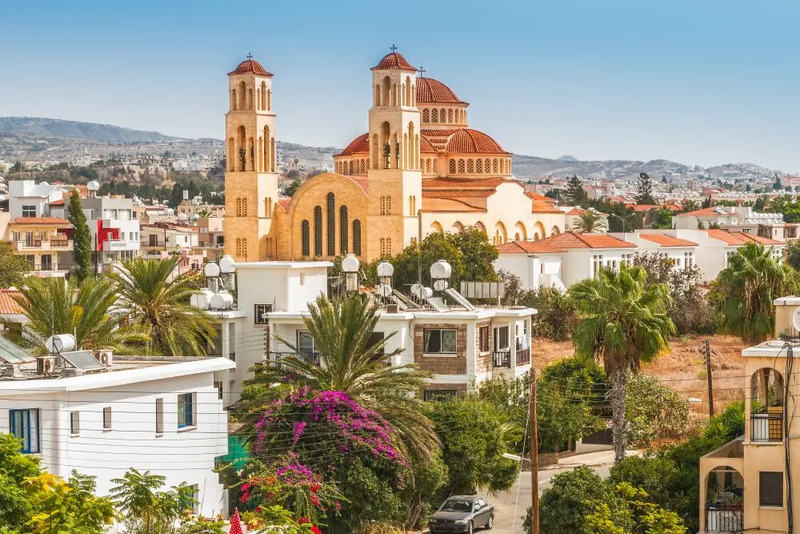 The price in the Cypriot city of Paphos was found to be the cheapest by far with the cost of a one-week stay under $484 per person, which is 17 per cent lower than in Lanzarote, ($585), and Tenerife ($595). In addition, Post Office Travel Money compared costs in nine long-haul resorts. 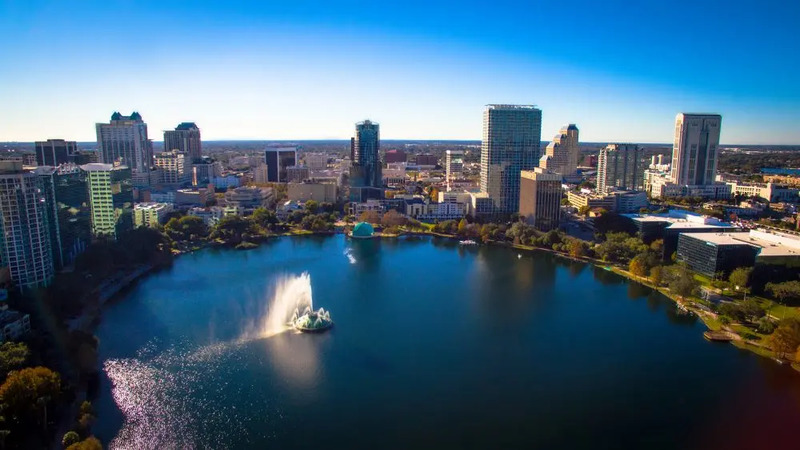 With the price around $824 per person Orlando, FL is clearly the cheapest option for a New Year getaway, despite the continuing strength of the US dollar. 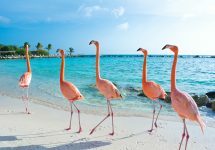 When compared with its long-haul competitors, the Florida’s hub was less than half the price of Montego Bay, Jamaica ($1,706) and Grand Baie, Mauritius ($2,027), the two most expensive destinations. Bali emerges as the cheapest long-haul beach resort with the prices around $997 per person for a week’s holiday. “Its cost of living total was second lowest among the 12 resorts surveyed and 6.9 per cent less than in Paphos, while its currency, the Indonesian rupiah, is also slightly weaker,” the report says. 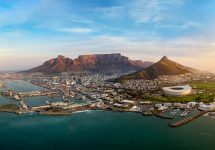 “The clear message for bargain hunters is to do their holiday homework to find the destination that will give them the best overall value once all these elements are combined,” said Andrew Brown of Post Office Travel Money.